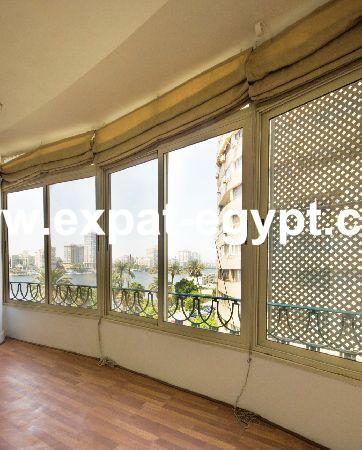 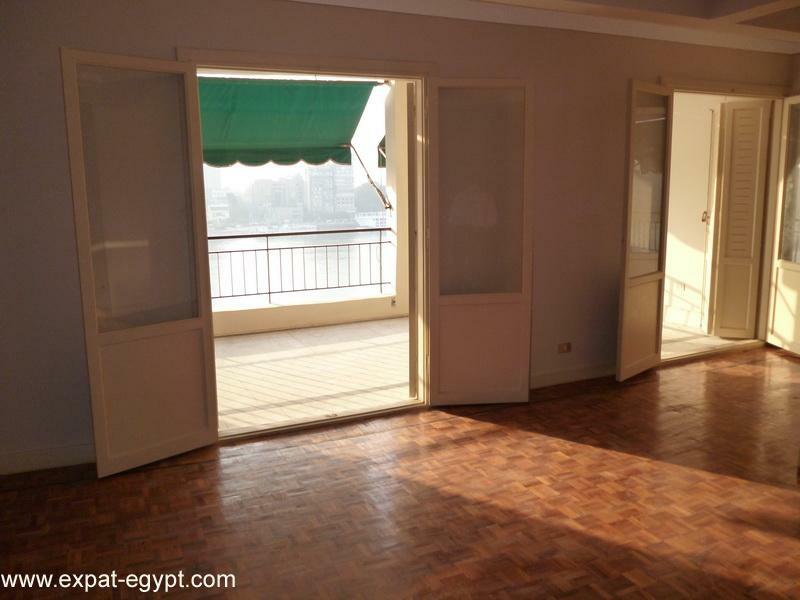 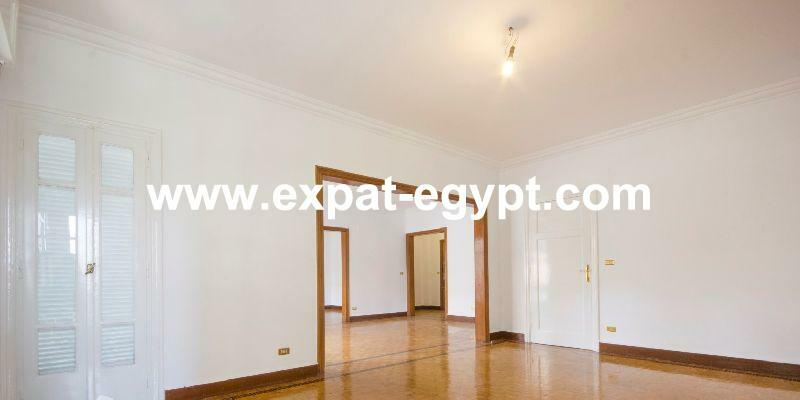 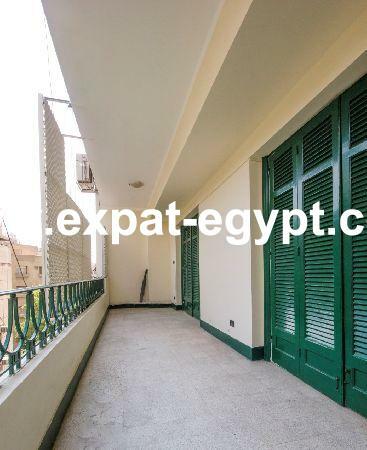 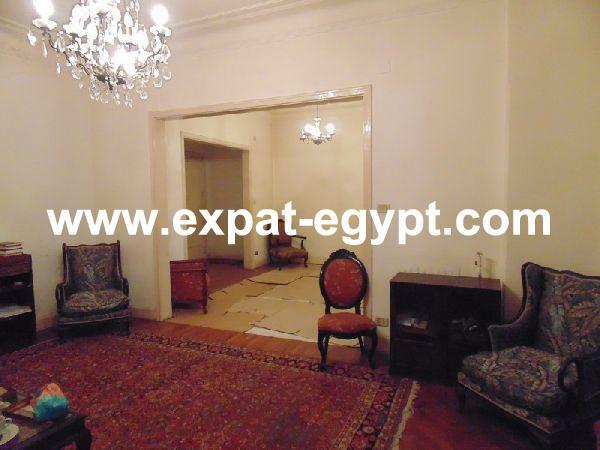 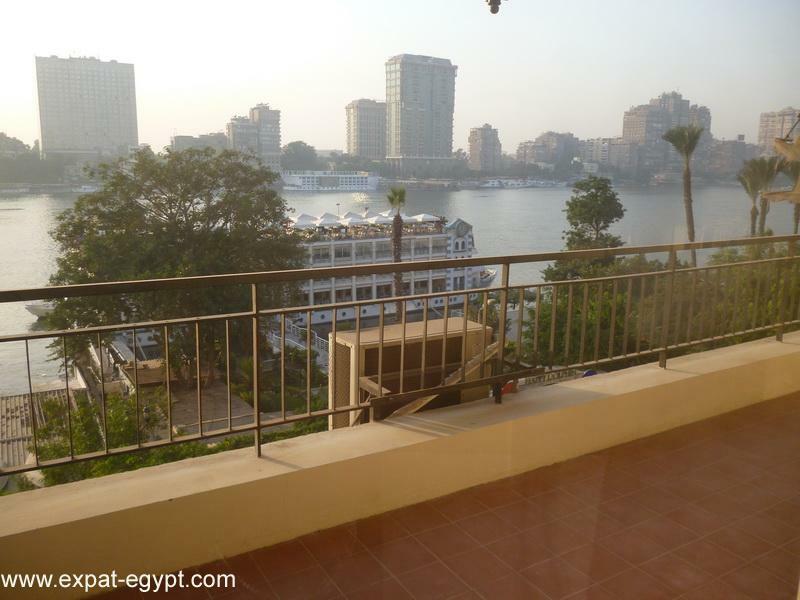 apartment located in manial overlooking the nile river. 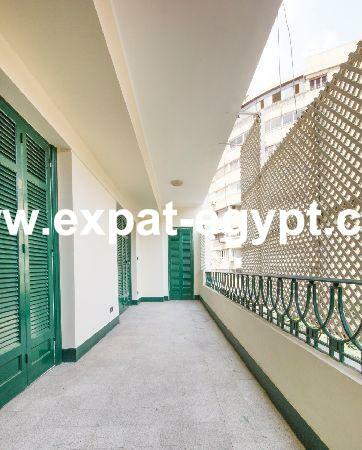 this fully air conditioned 220 m² net area apartment features a lobby, a spacious reception, a dining room, a living room, 2 bedrooms, the master bedroom with its own dressing room and balcony, a kitchen, a bathroom, a guest toilet, a laundry and 2 terraces. 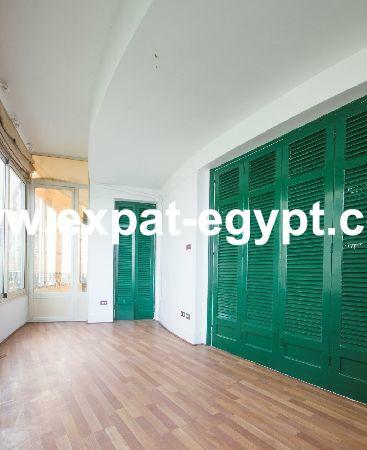 the apartment has parquet floors throughout.